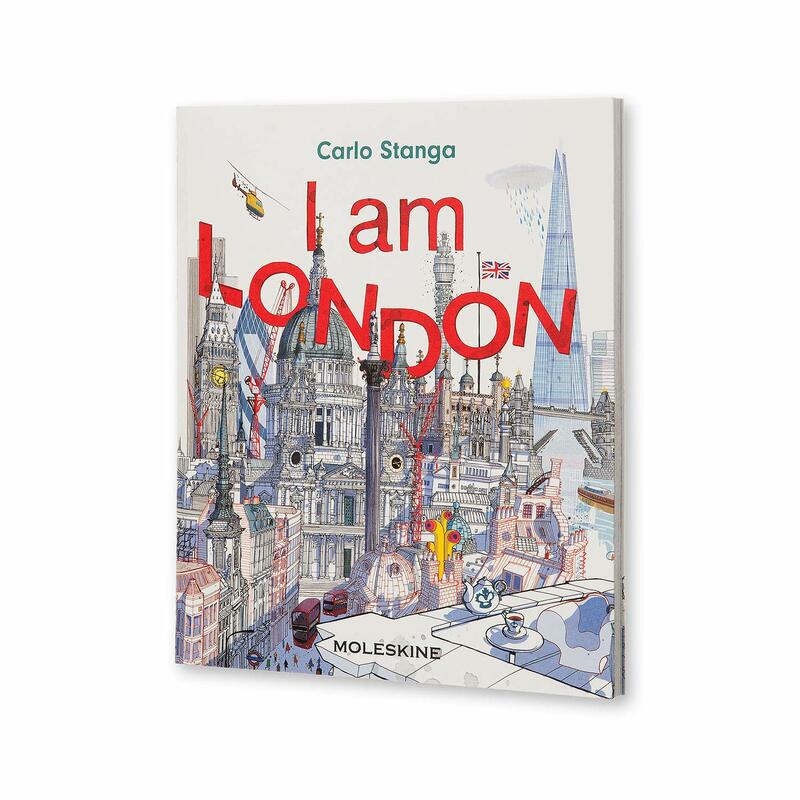 I am London is the second book in the cities series of books that's illustrated by Carlo Stanga. I've already reviewed the first book I am Milan and I've got to repeat my praise here. I just can't get enough of the stunningly beautiful and detailed illustrations. I hope there are many more books in this series. This is the sort of book you want to pick up to get inspired. This is a great book for those who love illustration, pen and ink sketching and travel. The text is written interestingly in first person perspective from that of London, and it talks about the history of the city. This book was published in 2016 by Moleskine. Grab it fast before it goes out of print.